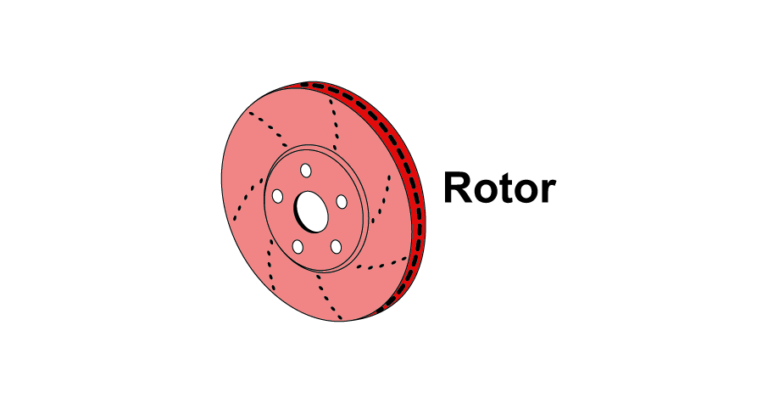 Brake rotors are the most important part in the whole braking system because the brake pads makes force on to the rotor to stop the car. 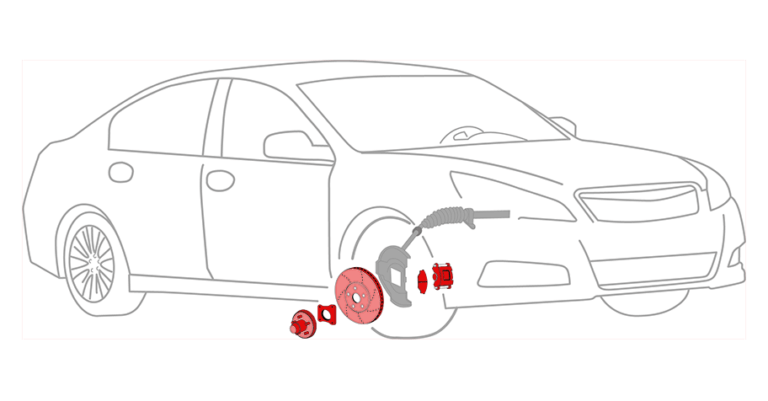 Now it becomes essential to take care of the disk brake rotors as if they worn out then the braking system may not work properly and can put you in a stressful situations. Brake Rotors are mainly made of cast iron and sits on the wheel nub. 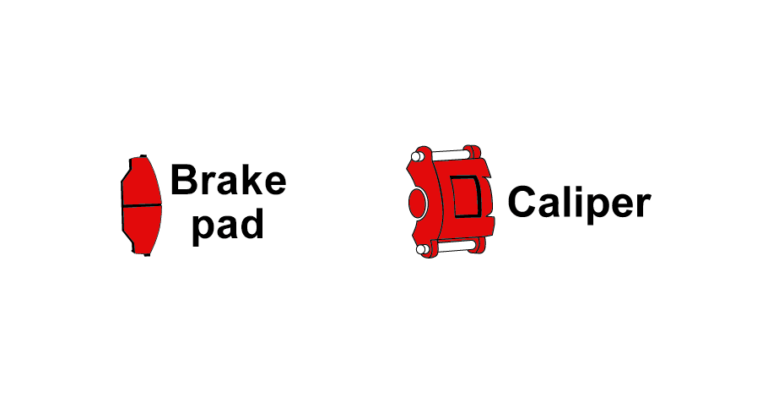 When you press your foot on the brake pedal, brake pads compresses against brake rotors and slow down the vehicle. Why You Should Get Your Brake Rotors Changed at Harry's Auto Service? Brake Rotors are an essential and important part of the braking system and that’s why taking care of them as important as to take care of any other car part cause your life depends on it. If you want a brake rotor replacement service then do come to us at Harry’s Auto Service. 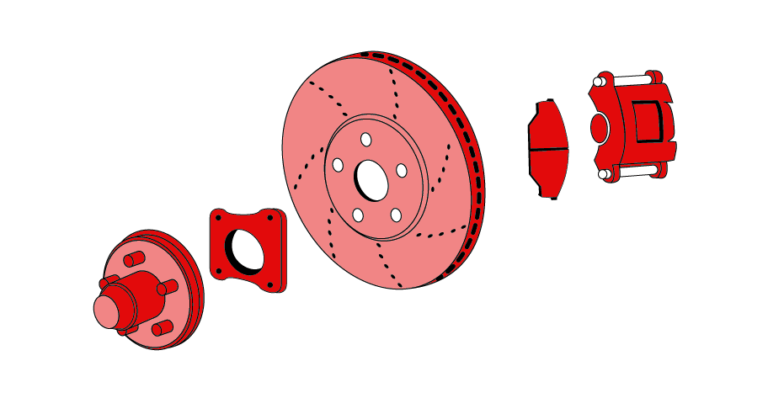 We provide quality brake rotor repair , replacement & maintenance services to the Saskatoon town. 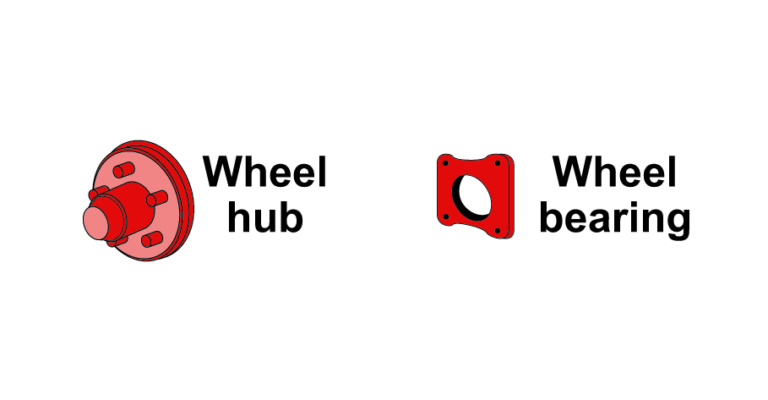 Require a Brake Rotor Replacement? Call us for an appointment.